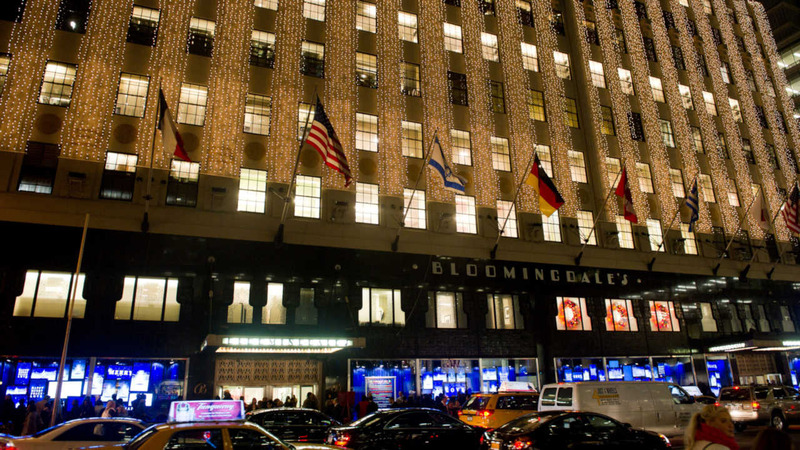 UPPER EAST SIDE, Manhattan (WABC) -- Bloomingdale's store on the Upper East Side will reopen Monday after a small fire broke out. The FDNY responded to the fire on the sixth floor of the store on 59th Street and Lexington Avenue shortly before 7 Sunday night. The blaze began in a storage room. Firefighters brought it under control a short time later.